Since Marc by Marc Jacobs showed accessories covered in bunnies, and talks began about whether the bunny is the new cat, I thought that it was about time that the squirrel got a little fame of its own, too. Therefore, this blog’s only intent is to bring justice to other cute furry animals besides cats and bunnies. Let’s fashion up, squirrels! 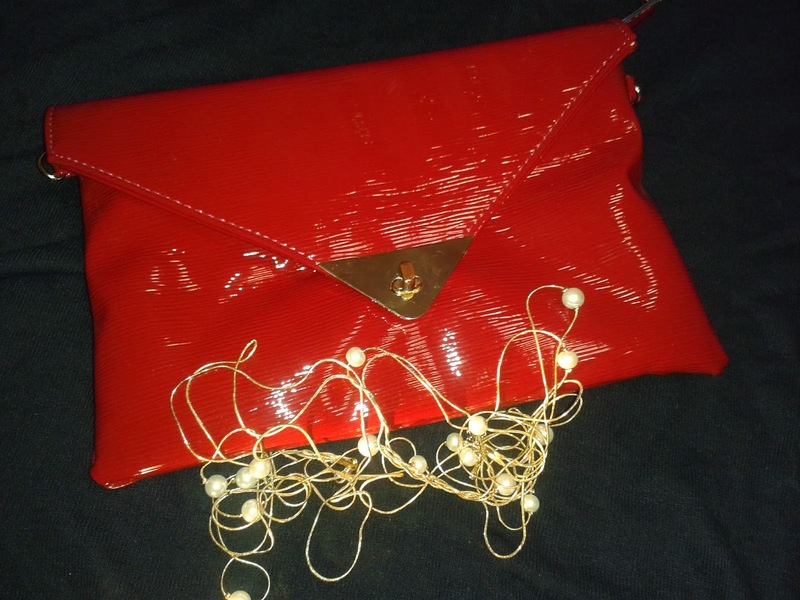 A red clutch and a golden beaded necklace. This is the creative getaway of the writer Emilia Muller. Here you'll find DIY projects and fashion wows. Care for a brooch? Take your pick! Is there anything cuter than a red coat?